Date: Thursdays, beginning February 14, 1-2:15pm for 6 weeks Fee: $15 per class. 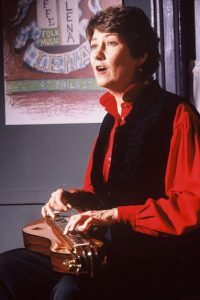 This series of classes is designed for continuing students from Susan’s Beginner class as well as others with some dulcimer experience who want to extend their skills and expand their performance range. For questions and to register contact Susan at susantrump@aol.com or (518) 265-7382.